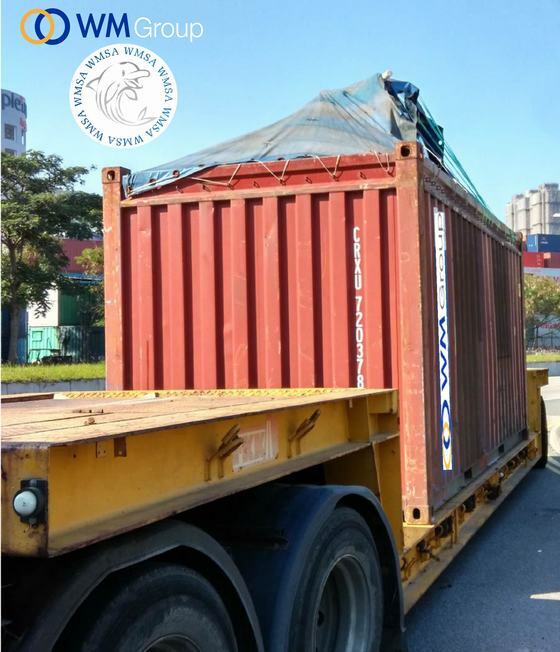 We offer tailored solutions for unique outsize or overweight cargoes. 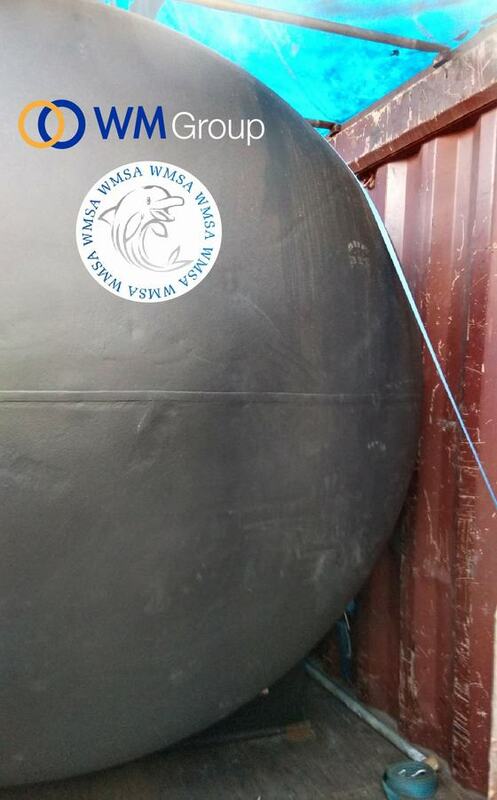 Cargo which is too big or too heavy for normal handling can be arranged to load directly onto the vessel with our equipment and expertise. 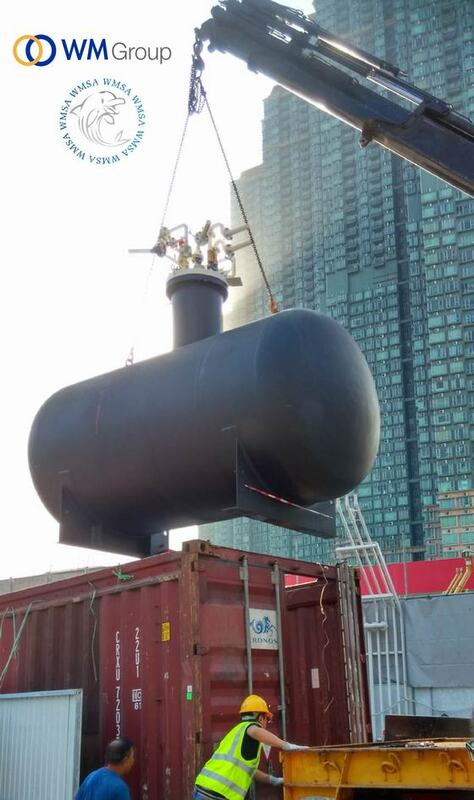 Our project cargo and break bulk cargo team are available at all times throughout the process and will travel to quayside to ensure the cargo is properly secured and safely stowed on board. 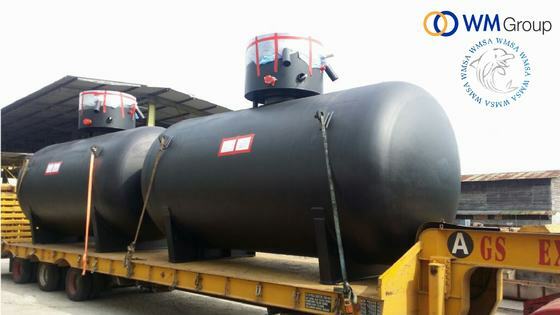 We loaded this brand new petrol tank from the factory in Port Kelang using low bed trailer and lifted the cargo onto Flat Rack equipment with appropriate lashing activity since there is a road height limitation at Malaysia. 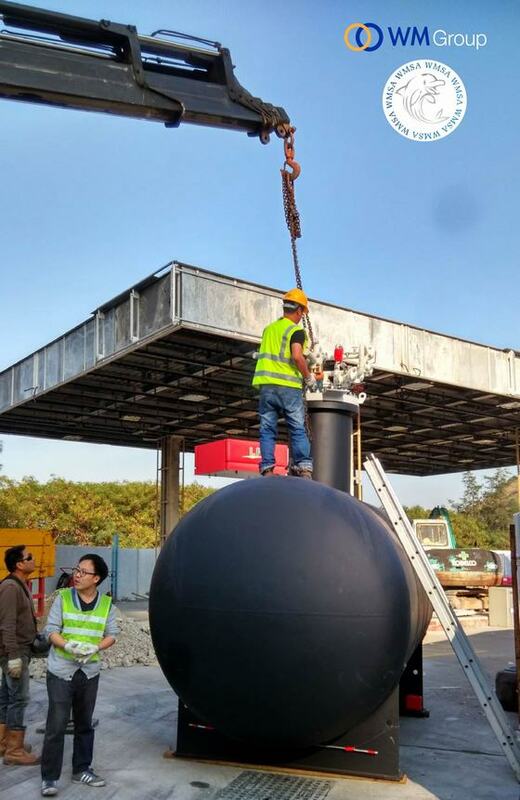 And then we further arranged similar operation in Hong Kong to unload the tank from the flat rack equipment alongside vessel and trucked to the petrol station as required by our customer.